Leanne was born and raised in Flushing, Queens. She started performing at the age of 4, which turned into dreams of someday being on Broadway. She was fortunate to be accepted into the prestigious LaGuardia High School of Performing Arts, also known as “The Fame School” in both the vocal and drama departments. There she spent 4 very fulfilling years in the Drama Department, and was awarded amazing opportunities, as well as graduating with an Award in Excellence in Acting. From there she attended Marymount Manhattan College and had amazing opportunities to work with theatre legends Pat Birch and Barbara Siman-Strouse as well as exploring her love of puppetry and theatrical makeup. She recently graduated with a B.A. 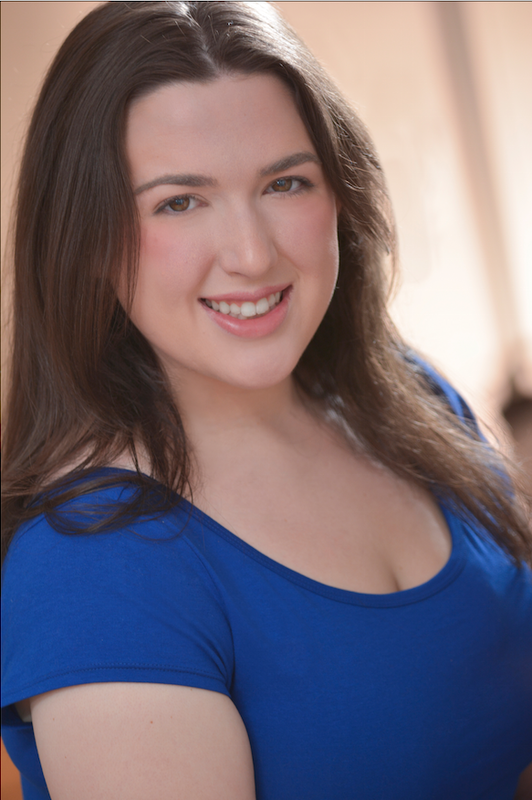 in Theatre Arts with a Minor in Musical Theatre and has appeared in Musicals, Plays, and most recently has immersed herself into the world of Puppetry thanks to John Tartaglia and many others. When not performing, she has a side business building custom puppets and creating her own Puppetry web series. She is currently seeking representation.